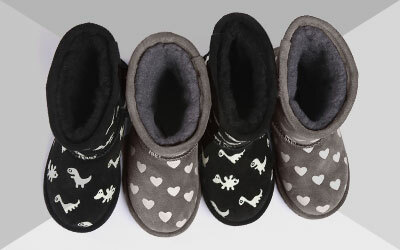 Keep your feet cosy and warm in the home with our EMU Australia sheepskin slippers for women. 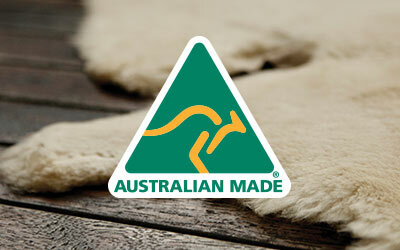 We took our ideals and values of using only the finest materials, such as 100% real Australian sheepskin whilst taking inspiration from mother nature, and applied this when branching out into creating beautiful ladies’ sheepskin slippers. We have different styles of slippers for you to choose from, such as slides, mules and moccasins, in a range of beautiful colours. Opt for colour pops like pink, blue or red, or keep it classic in tan, brown and black sheepskin slippers. EMU Australia’s cosy sheepskin slippers are perfect for wearing around the house in the winter but also during the summer. Our 100% real Australian sheepskin is really breathable, meaning it keeps your feet at their warmest in cold and snowy climes but also keeps them cool on hot summer days, so you can wear your pretty slippers all year round! But not only can they protect your feet from cold floors in your home, they can also be worn outdoors thanks to the rubber outsole, for a fashionable and trendy look. The rubber sole is lightweight, flexible and anatomically designed to support your feet. They also have various supportive features such as suede instep bands for extra comfort.